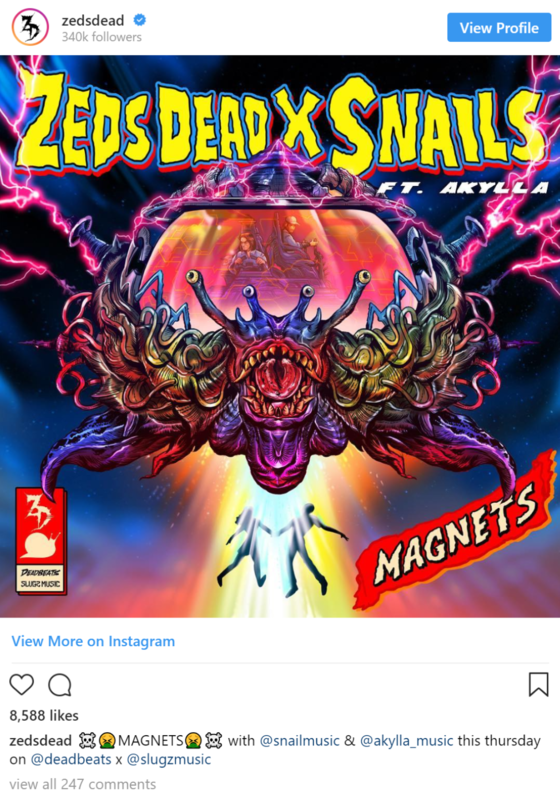 The artists have been hyping up the release for the last week all over social media to officially announce their collab, “MAGNETS.” The duo has shared the artwork via social media only to leave fans wondering what type of womp-bass filth these three superstars were able to put together, or rather what sort of allurement of pleasure “MAGNETS” will be able to bring. The song also features the final touches from the beautiful and powerful vocalist, Akylla. 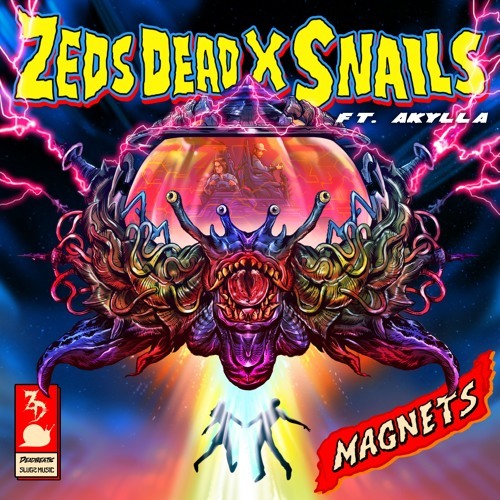 Although the drop sounds more slimy, gooey and Snails-like than Zeds Dead, the build up to the drop is definitely more of the Zeds Dead side. Either way, the song is pretty catchy, and sure to pump up the crowd at upcoming shows. 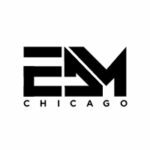 Recently, I feel like you never know what to expect from Zeds Dead, their last few songs have had a variety of different sounds. Snails also has just recently announced his North America tour with a new amplified stage production he calls The Shell 2.0. Hitting 52 venues, you should have plenty of opportunity to catch him between the Oct. 5 kick-off at Red Rocks in Denver and its Dec. 15 finale in Texas. Tickets are on sale now. The song is released under DeadBeats and SLUGZ MUSIC.